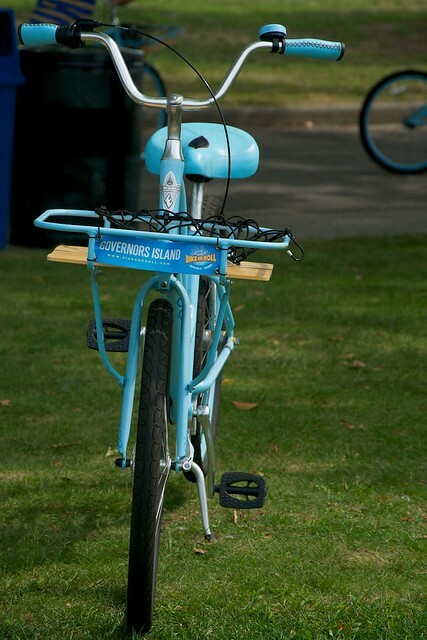 We spent Saturday on Governors Island. We didn't rent one of these bikes, but plan on it next time! There'll be more photos and background on the island in my next post.